May Christian love be "concrete, with the works of mercy", a love "touching the flesh of Christ," said Pope Francis recently. 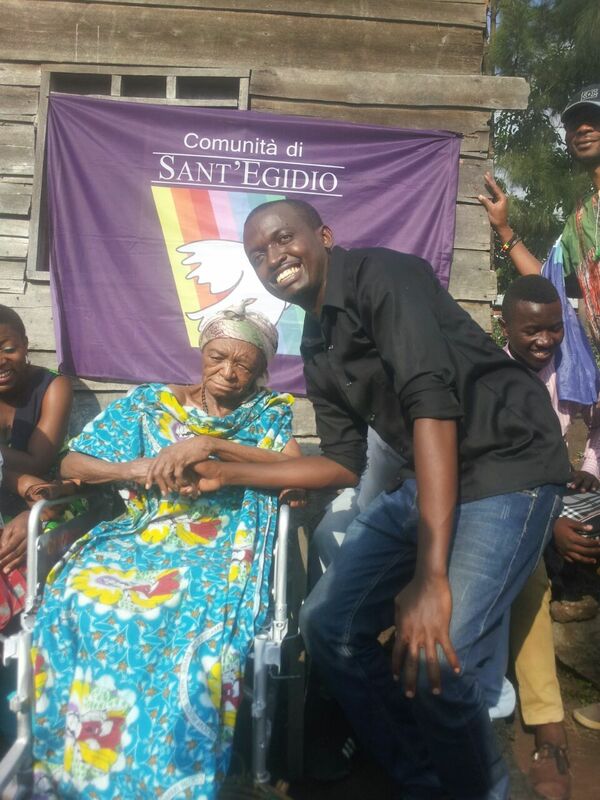 Some days ago the Community of Goma has brought a wheelchair to Godelive, a woman 104 years old (an age truly remarkable in Congo!). Let her keep moving towards the future!